Destined for the upper echelon of luxury real estate is this impeccably conceived, panoramic ocean-view estate designed by renowned oatman architects, within the guard-gated enclave of the strand at headlands. Slated for completion at the end of 2019 with celebrated builder, winkle custom homes, at the helm and dejager design commissioned for visionary interiors, the estate is poised to appreciate the prestige that accompanies this sought-after team. Large in scale, the 6,200+ square foot open-concept floor plan features a first level guest suite or music room, formal dining with statement wine display, chef’s kitchen with scullery and walk-in pantry, and a great room that opens to the backyard through walls of stackable glass doors. The second level reveals a bonus room with access to the approximate 778 square foot rooftop deck, an upper level laundry room, and three en suite bedrooms including the master suite complete with sitting room, two balconies, dual bathrooms, and dual closets (one with dressing room). 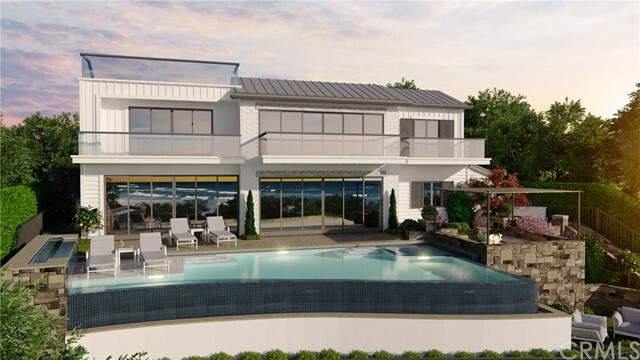 The exterior living is equally impressive with plans for an infinity-edge pool, built-in barbecue, fire-pit with pool storage vault, and grassy area, all with a backdrop of sparkling ocean views. 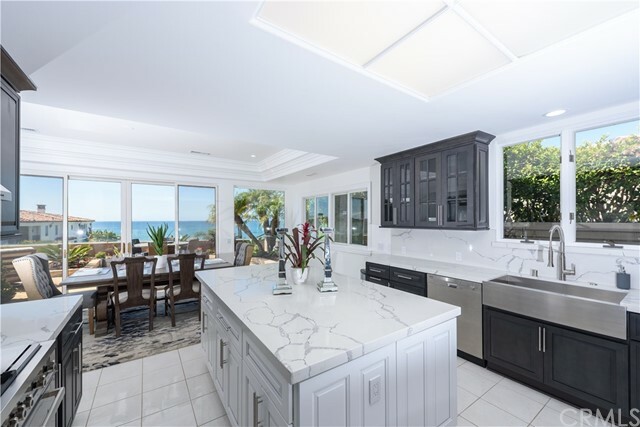 Set at the end of a single-loaded street and bordered by mature landscaping on one side, the home boasts optimal privacy yet is located mere moments to the beach access and strand beach club. 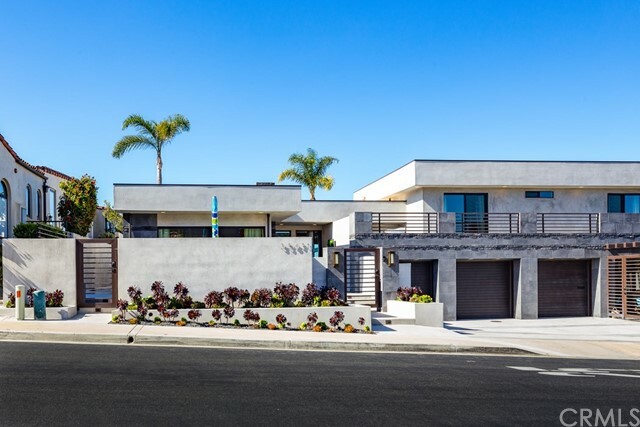 Located in the strand at headlands, this brand new home enjoys expansive ocean views in orange county’s newest and final oceanfront community. This approx. 4,560 square foot residence features a gorgeous open floor plan with beamed ceilings, sleek finishes and abundant ocean views. Offering 4 bedrooms, including a main floor master, this property is also available furnished. Enjoy a beach front lifestyle with your own private strand beach club that features a state of the art gym, pool, jaccuzzi, and your own private floor to ceiling locker for your beach essentials. Next door to the dana point harbor and the iconic dana point headlands with over three miles of coastal walking trails and over a mile and a half of sandy shoreline. Enjoy the privacy of a 24 hour guard gated community. An absolute gem within walking distance to both the strand and salt creek beaches. 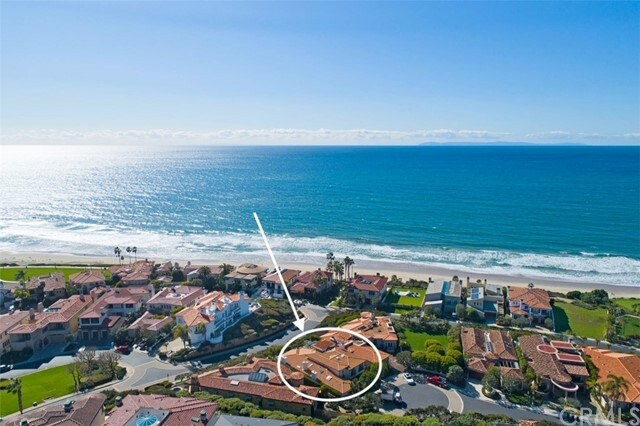 This magnificent four bedroom, four and a half bathroom home is located in the exclusive community of niguel shores on the ocean side of pch. Ocean views galore. The open floor plan makes this home perfect for entertaining with 2 fireplaces inside and one outdoor fire place with a fire pit and outdoor ceiling heater. The living room features beautiful california doors that opens up to the outdoor covered patio area. You’ll enjoy relaxing in front of the outdoor fireplace or the linear fire pit or move upstairs to the roof top deck for even more expansive ocean and mountain views, it’s exquisite. 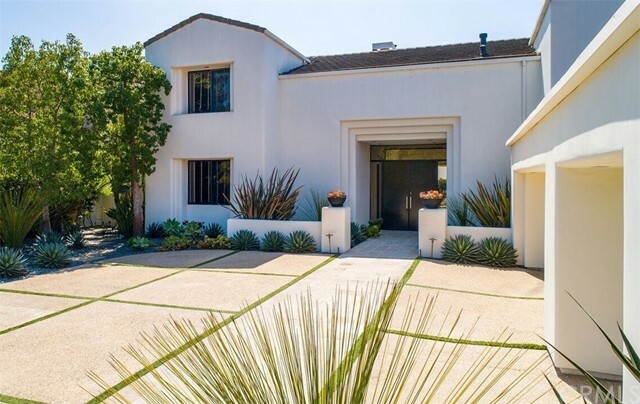 This sophisticated trie-level home was completely remodeled from the inside out. Modern classic architectural, clean streamline design, very tastefully done. Elements of modern architecture define this pristine home. Striking walls of glass capture the panoramic ocean views and amazing sunsets. 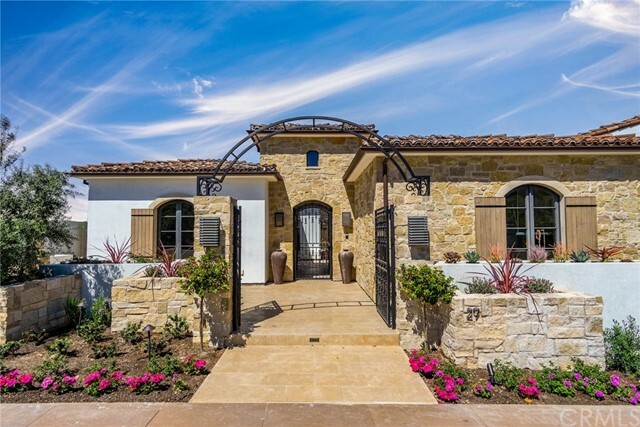 This contemporary residence overlooks the "links" golf course and is located within the "estates" of monarch beach, a private, 24hr guard gated community. Clean lines; angled walls: white neutral tones; skylights; and a unique open floor plan enhance the sleek style. 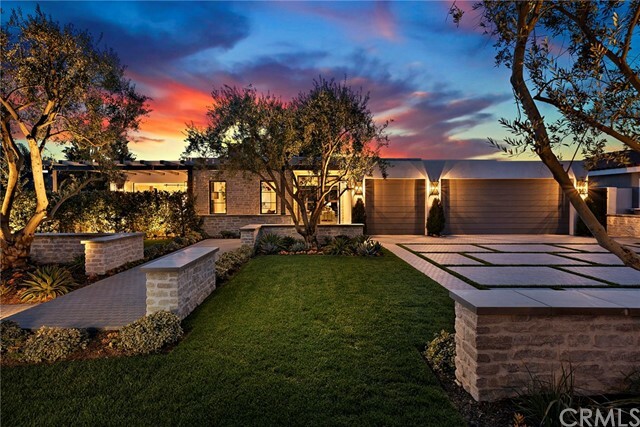 Appointed with; miele appliances; cantera stone; custom built-ins; large closets; "smart home" features; custom sound and lighting controlled by a master system; professionally designed drought tolerant landscaping and so on. The backyard is a private paradise with saltwater pool and spa; built-in wood burning pizza oven, barbecue, and cooking station; incredible views; peace and serenity. This immaculate property has been meticulously maintained, a special offering. Nestled in the prestigious hills of monarch bay terrace in dana point, this architectural masterpiece awaits the most discerning audience. Reminiscent of mid-century modern design, this 4 bedroom, 5 and 1 half-bathroom home features expansive and immersive white water views from as far south as mexico on a clear day to catalina, dana point harbor, salt creek beach and beyond. 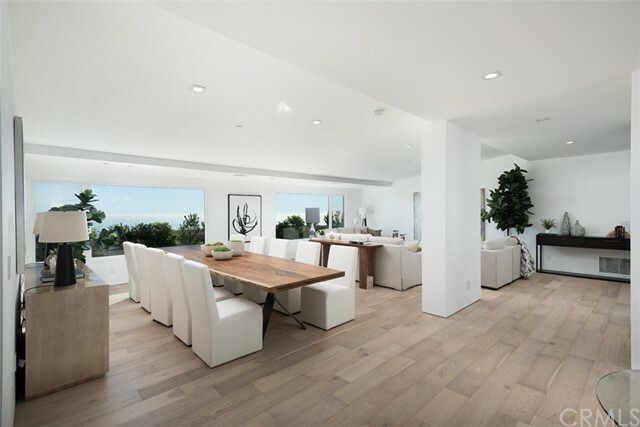 Completed with only the highest end finishes and craftsmanship, you are greeted by a light and airy reception that leads onto both the formal family room and sleek dining room with a stunning ocean view backdrop. The gourmet entertainer’s kitchen features custom cabinetry appointed with calcutta marble, high-end designer appliances, custom lighting and stunning views out the la cantina bi-fold doors that lead to the al fresco dining area. The main living areas resides all on a single level and feature sprawling custom 7 1/2” wood plank flooring, custom led lighting, custom appointments throughout and milgard custom doors and windows. The master bedroom features exceptional ocean views and an expansive master bath complete with over-sized soaker tub within the marble lined shower, custom walk-in closet built-ins and private patio. The lower level features an expansive game room / entertainment space that offers a full wet-bar with wine room and media / theater space. Multiple outdoor patios offer ample room for entreating and relaxing alike. This designer home is truly something to behold.